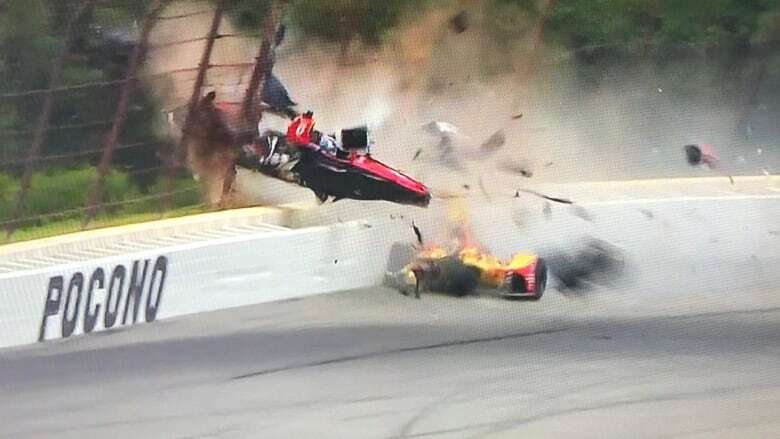 The pusillanimous needn’t apply this weekend as IndyCar penetrates the Poconos, with pilots parrying perilously for a paltry pittance and precious little prestige. After all, this ain’t NASCAR. In furtherance of the point, speeds Sunday will exceed 215 miles an hour and be performed by drivers without roofs, windshields or fenders – much less the distraction of a drug addled CEO. That’s one positive we’ll point out about Mark Miles: he isn’t Brian France. 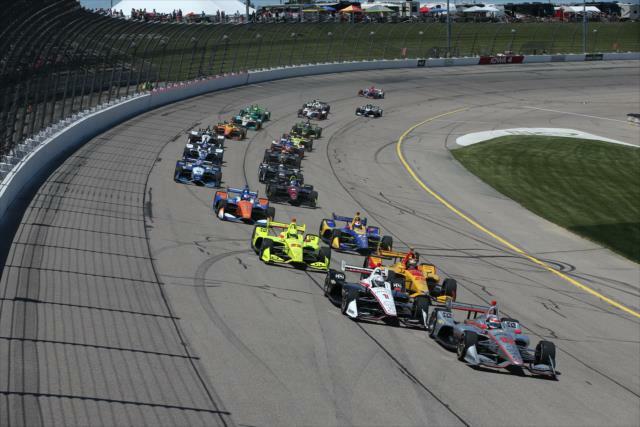 In IndyCar mere helmets and the relative safety of open wheel car technology provide the protection. The only real racing series left on the planet features truly brave drivers who even do it sans halos.